I love when I think that something will be really complicated and it turns out to be quite simple. 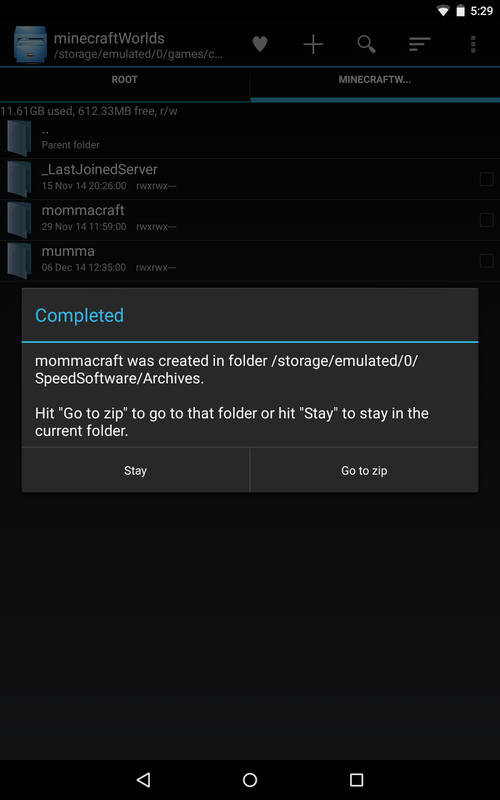 This happened to me recently when I wanted to figure out how to transfer a Minecraft PE world from one Android device to another. I resisted it for a long time, but finally my children convinced me to start playing Minecraft with them. We play in the same world on different devices through our wifi network. I only mention this so you understand that I have no clue when it comes to playing on different servers etc. (I’m still a total noob). They, however, are 8 and 6 and complete experts. But when they need to figure out things like mods and skins, they come to me for help. Every Saturday morning is our time to play together. Yesterday morning the battery in my Oppo N1 was dying and the kids got upset because they wanted to keep on playing in my world. So I did some research and found out how to move the world to a different device. If you still don’t know how to do this, here is a quick guide. The following steps are the same if you use Root Explorer, Explorer or any other file manager that supports zipping a folder. The first step is to find your world and zip it in order to send it to the other device. You will see all your local worlds there. 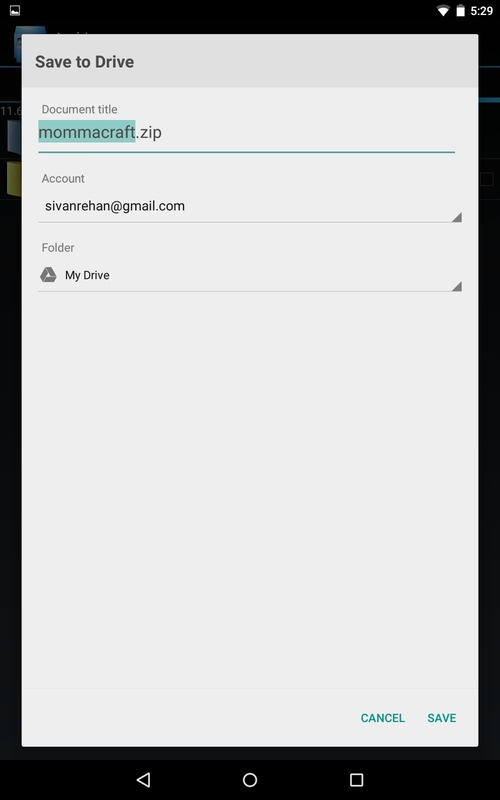 Choose the folder of the world you would like to transfer and zip it. 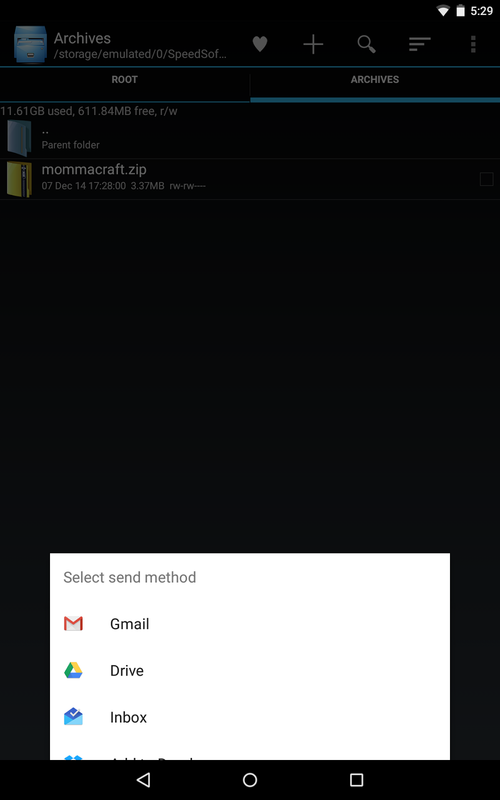 The second step is to send the zip file to the other device. I find that uploading it to Google Drive is the fastest and easiest way to accomplish this. Now, on the other device, download the zip file either from Google Drive or whatever file transferring method you used and unzip it. That’s it! You now have an exact copy of your world on the second device. Of course, the changes that you make in the copied world will not appear in the original world. Be careful not to overwrite worlds using this method.